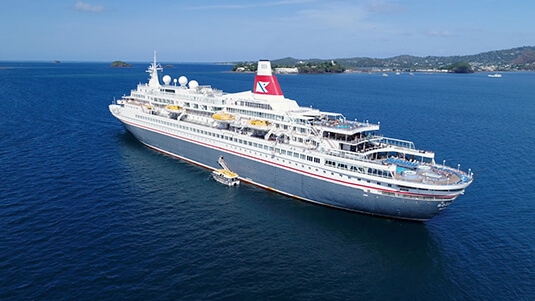 We create beautiful aerial imagery using drones, helicopters and fixed-wing aircraft. Our Drone Operators and Drone Crews are licensed to operate our drones over land and water both during the day and at night and we fly indoors & outdoors too. Bluefin TV have been involved with aerial filming since 1994 and more recently Drone Crew Hire in London and across the UK. Filming from fixed-wing aircraft, helicopters and a variety of multi-rotor drones, or UAV’s - unmanned aerial vehicles. We are a fully licensed, CAA Approved UK Drone Company offering professional aerial cinematography and photography. 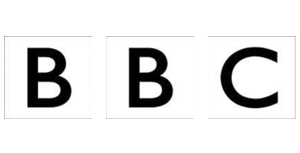 We have been BBC Approved Suppliers of Equipped Crews since 2006 and supply industry professionals who all have extensive experience in both broadcast and corporate video production. Safety is paramount in all areas of filming but particularly where aerial filming is concerned and the decision to fly will always rest with our pilots on location. Our Pilots are all highly skilled, experienced individuals with many hours of flying time under their belts and they have all the confidence and skills required to get you the results you want. Every shoot we undertake is meticulously planned and executed with the utmost care and diligence. We complete a site-survey, risk-assesment and all necessary pre-flight checks before each shoot, allowing us to concentrate on the creative elements on the day of filming safe in the knowledge we have done everything possible to fly safely. We are fully insured for aerial drone filming with a specialist CAA Approved Insurance Policy giving £10m of Aviation and Public Liability Insurance Cover. The two main drones we use are the awesome DJI Inspire 2 and the DJI Phantom 4 Pro. For larger drones, filming with cameras such as the RED, Alexa Mini or Panasonic GH5 we work closely with professional drone owner operators. 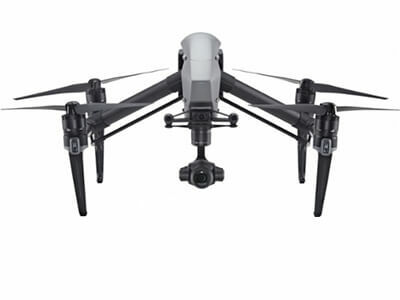 The DJI Inspire 2 is a truly revolutionary machine, allowing 5.2k filming with interchangeable lenses in a drone system that weights in at under 4kg. The Inspire has a host of amazing features including RAW & Pro-res filming, plus high-speed and slo-motion. Prior to the DJI Inspire 2 this level of filming was only possible with far heavier, less flexible drone systems. This entry-level professional drone continues to punch above its weight for both filming and photography and is the perfect machine for those with a lower budget or where perhaps the aerial shots are just one part of the filming day. We often supply the Phantom 4 Pro as an add-on to regular filming days and, with its compact size, it’s the perfect drone for overseas filming. All-in-all it offers a very cost-effective aerial filming solution. 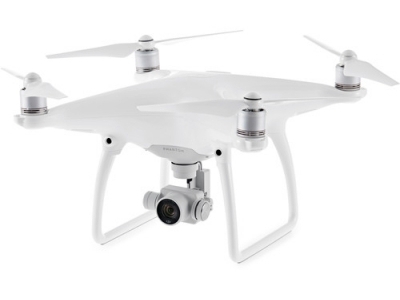 The Phantom 4 Pro shoots superb quality 4k video and has a full-range of useful filming & photographic features.